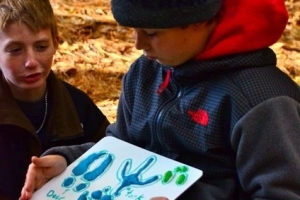 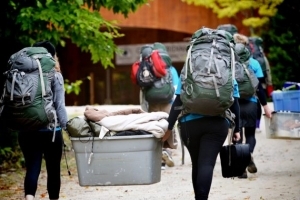 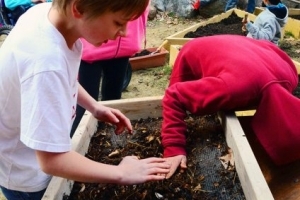 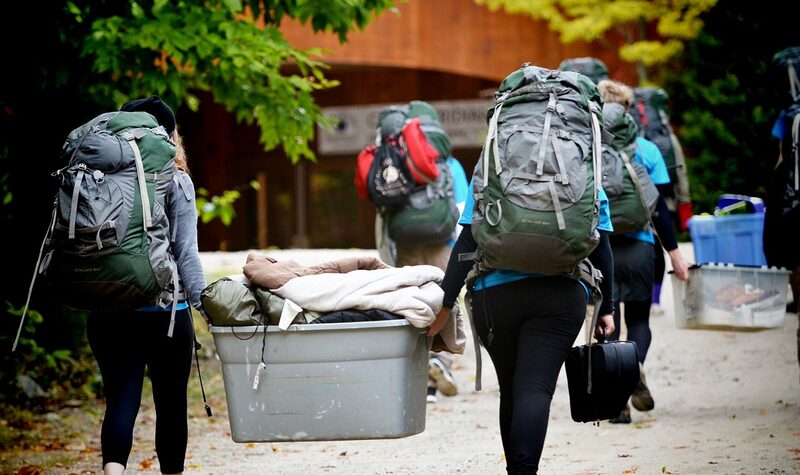 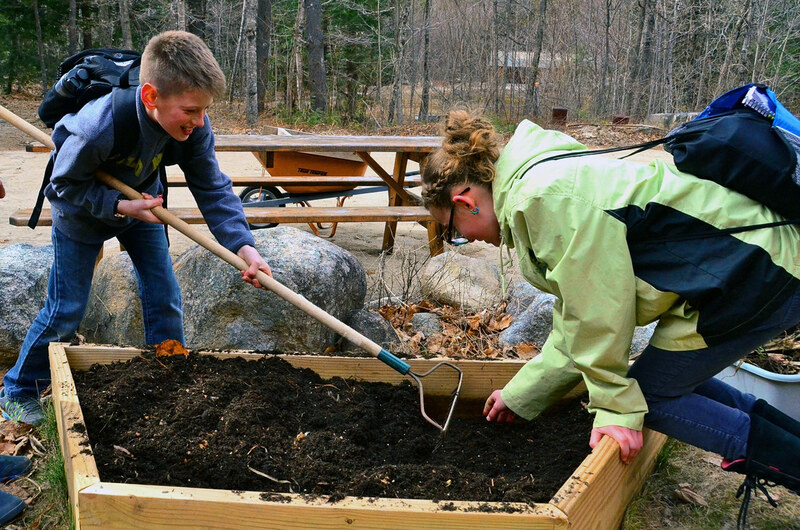 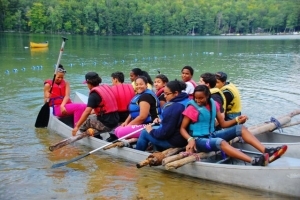 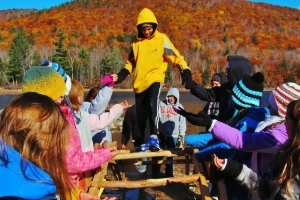 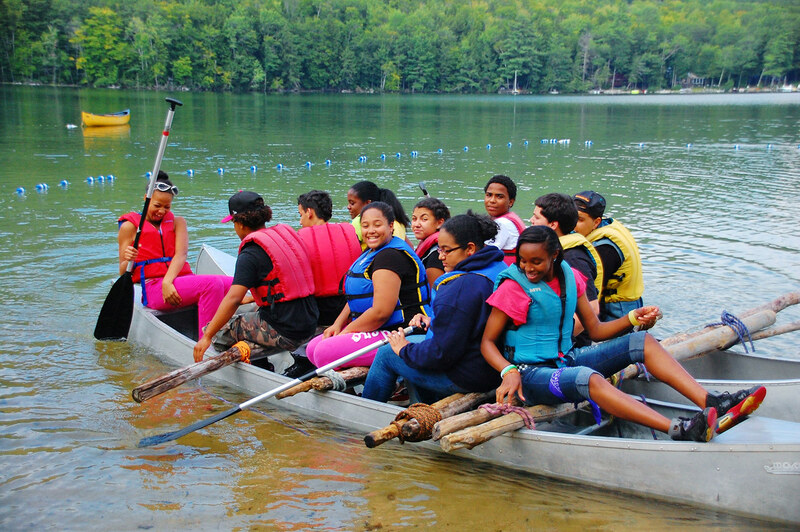 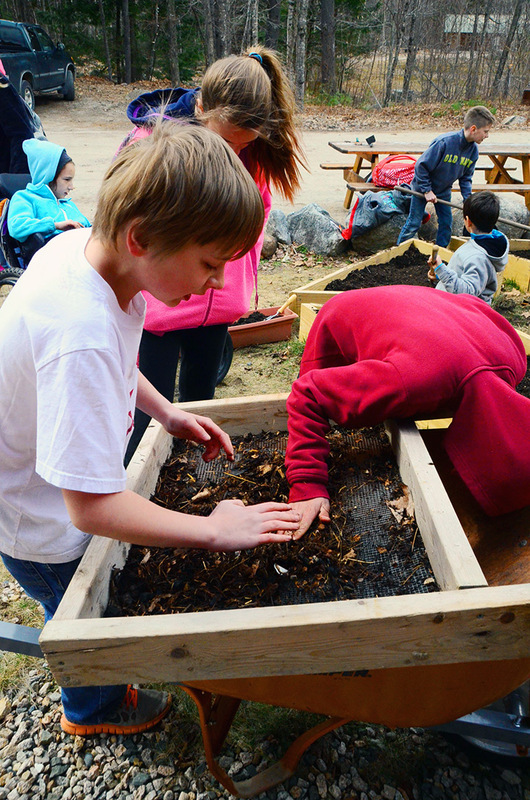 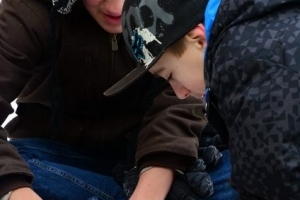 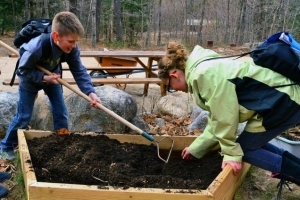 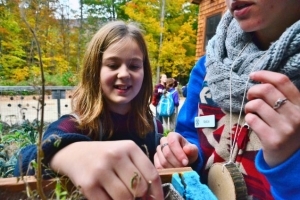 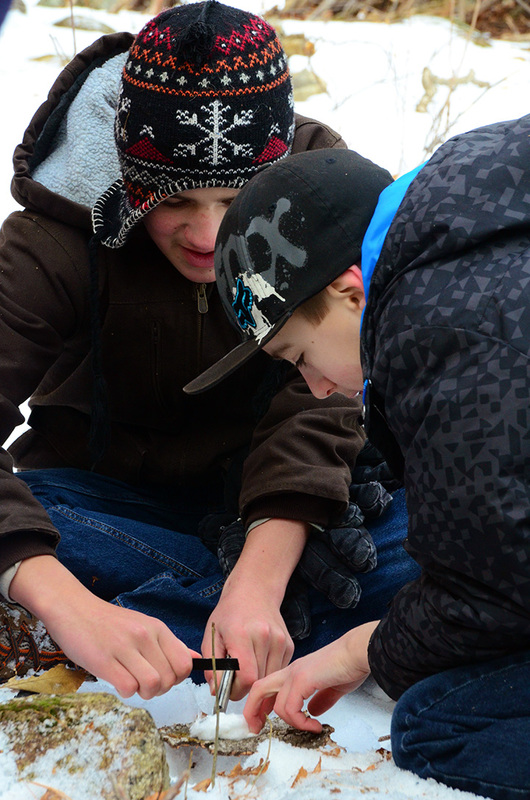 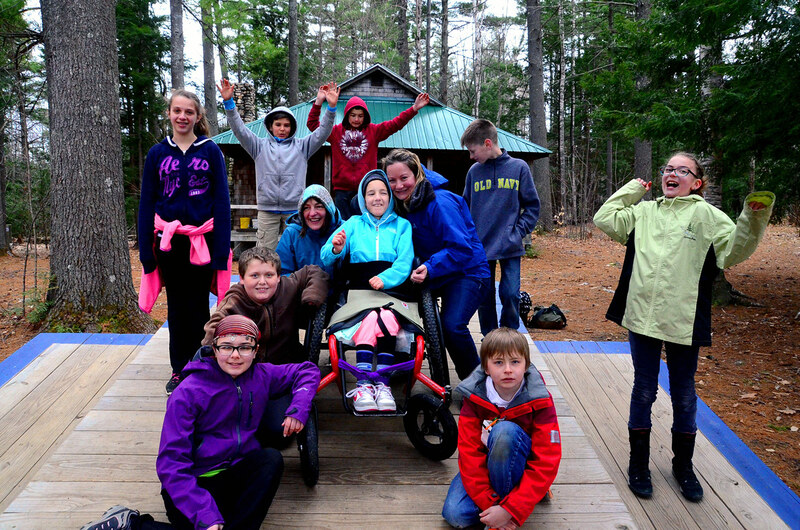 Year round community building, leadership development & environmental education. 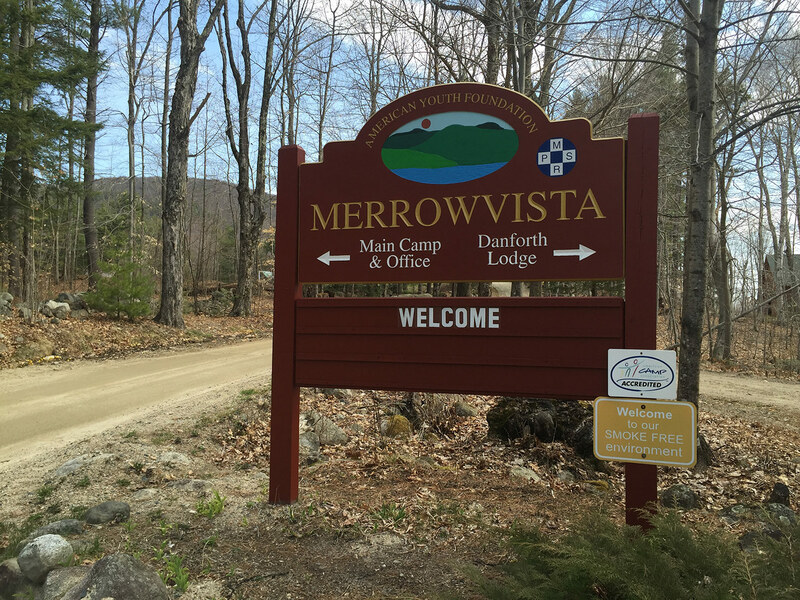 Merrowvista’s school and youth programs are intentionally designed to develop individual skills, enhance group effectiveness and positively influence school or organizational culture. 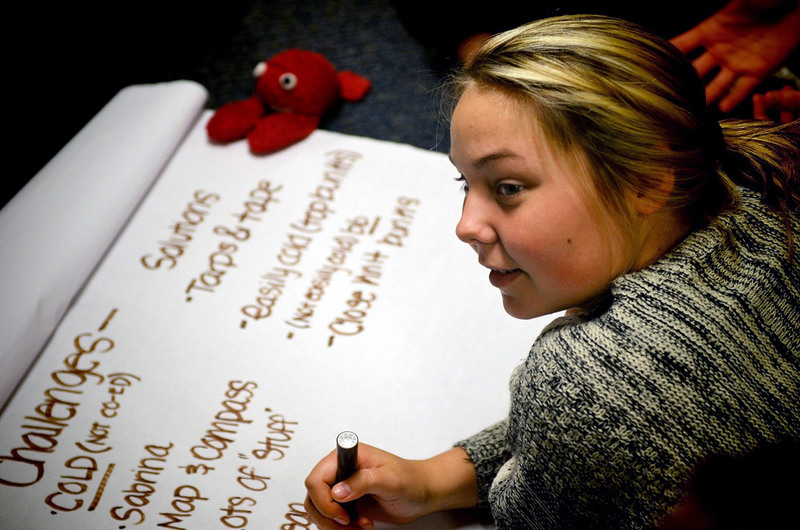 Utilizing our core program curriculum, we are able to customize a multi-day program to meet the specific needs of your school or organization. 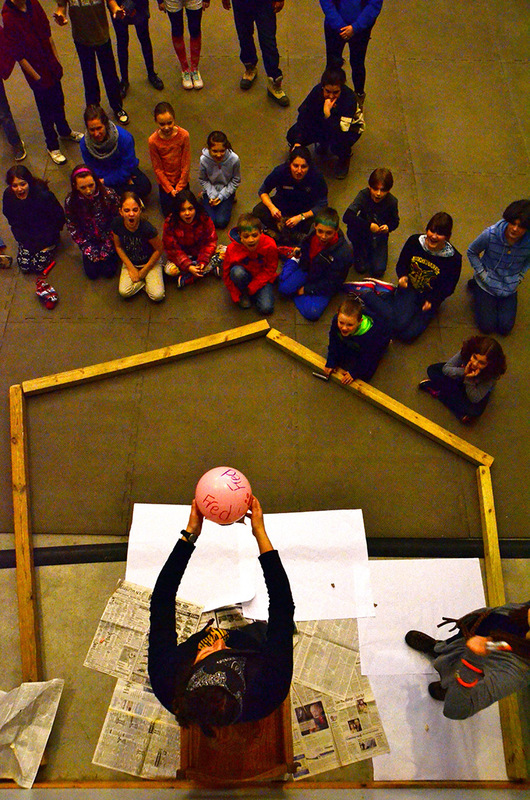 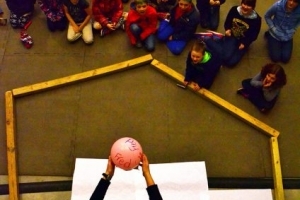 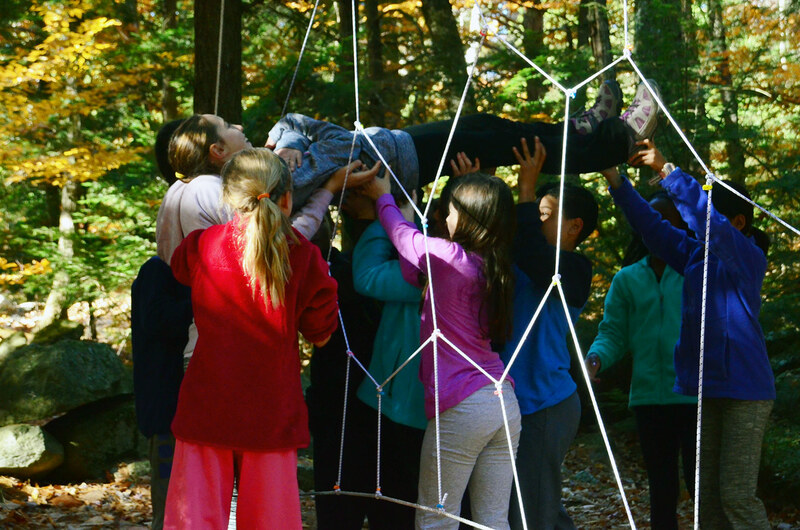 Our staff facilitates fun and engaging experiential activities as metaphors for real world challenges. These experiences have a lasting, positive impact on children’s academic achievement and social skills as they return to their home and school communities. 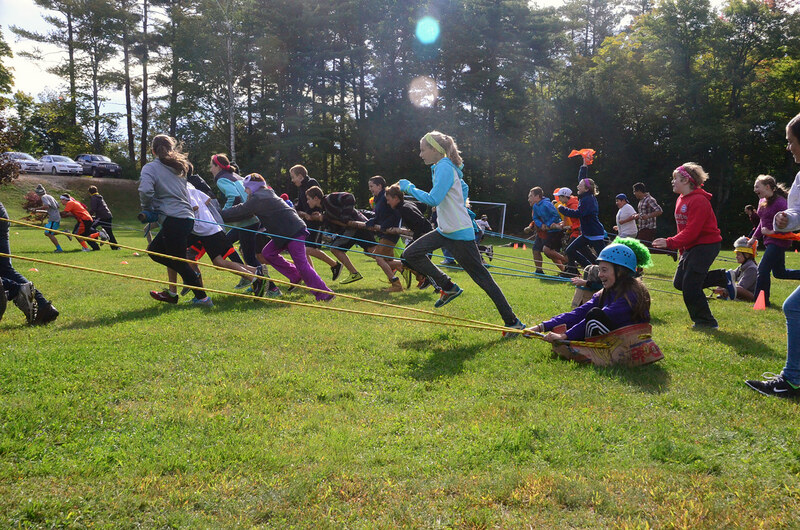 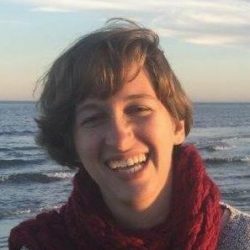 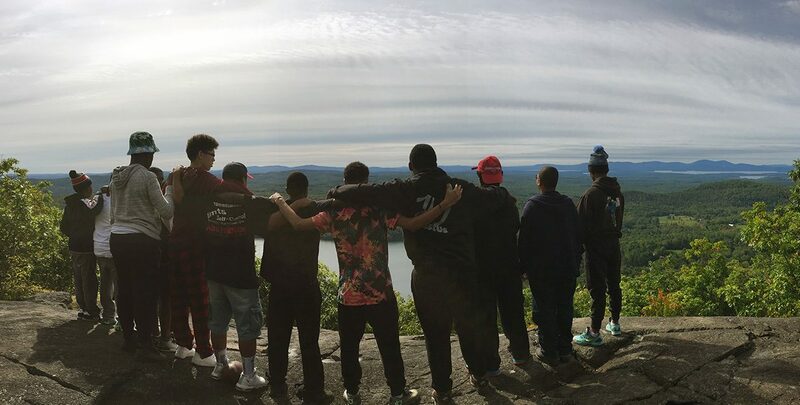 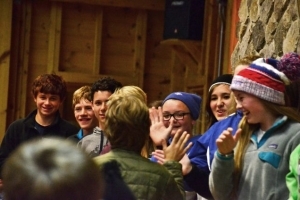 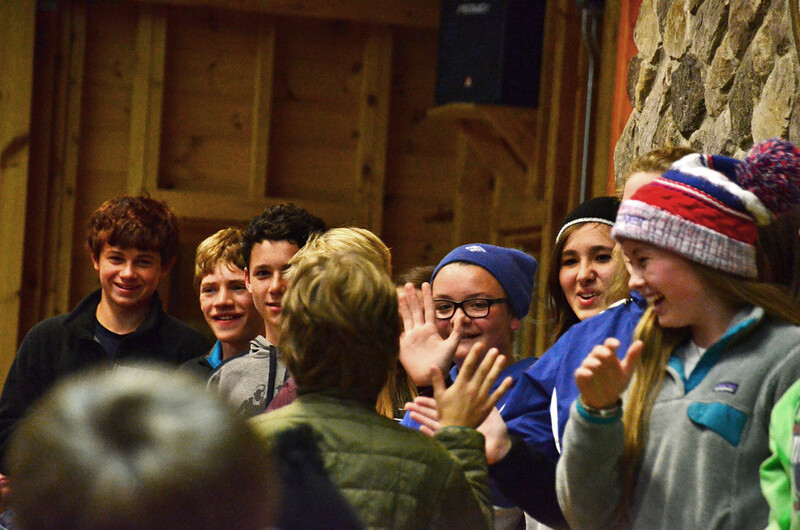 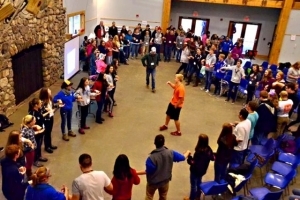 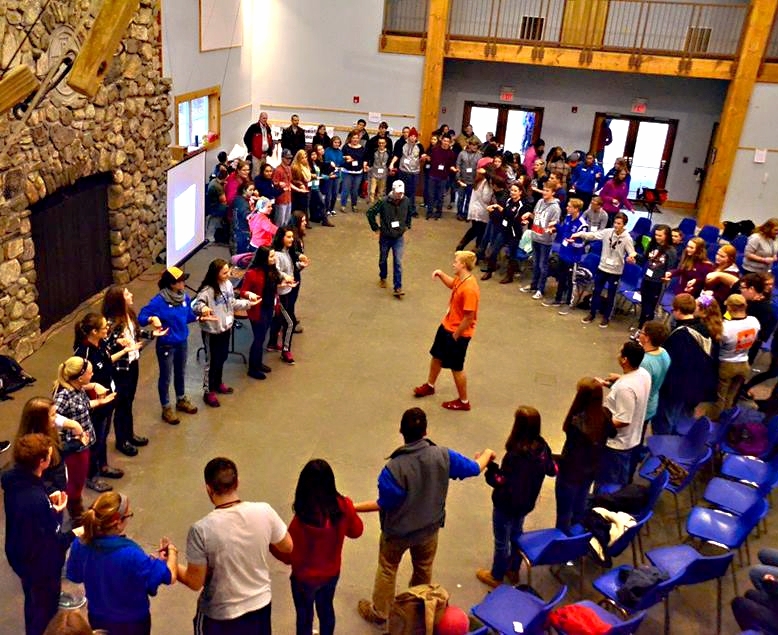 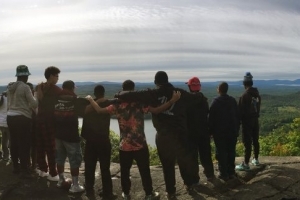 The pristine Ossipee Mountains set the stage for young people to open their minds to new ways of seeing themselves and each other. 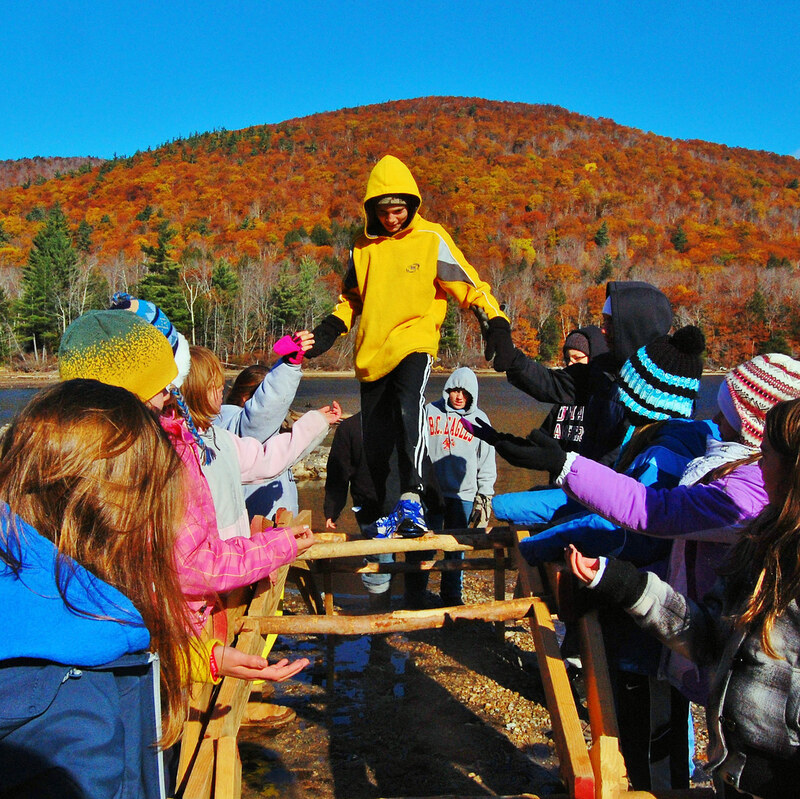 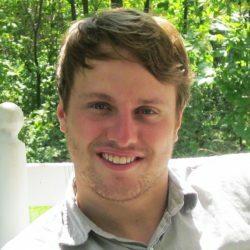 Students create a community where respect, cooperation and kindness serve as a guide for all interactions. 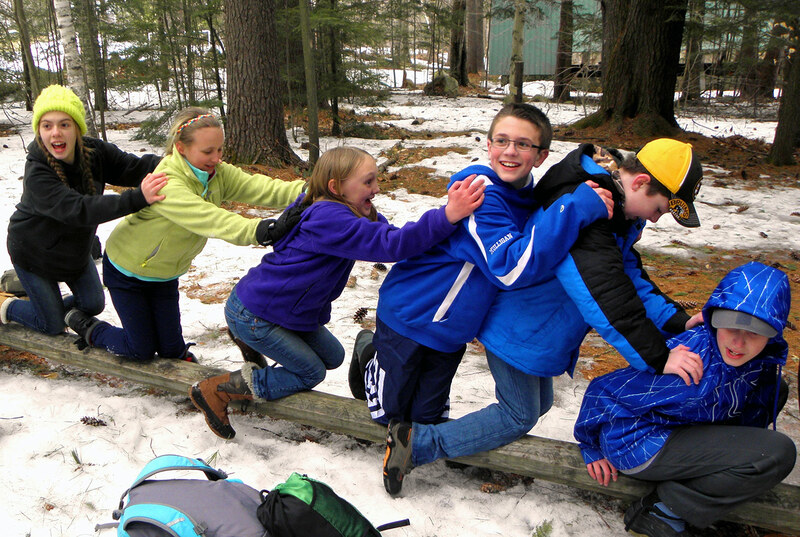 Merrowvista staff creates opportunities for children to practice our motto, My own self, At my very best, All the time. 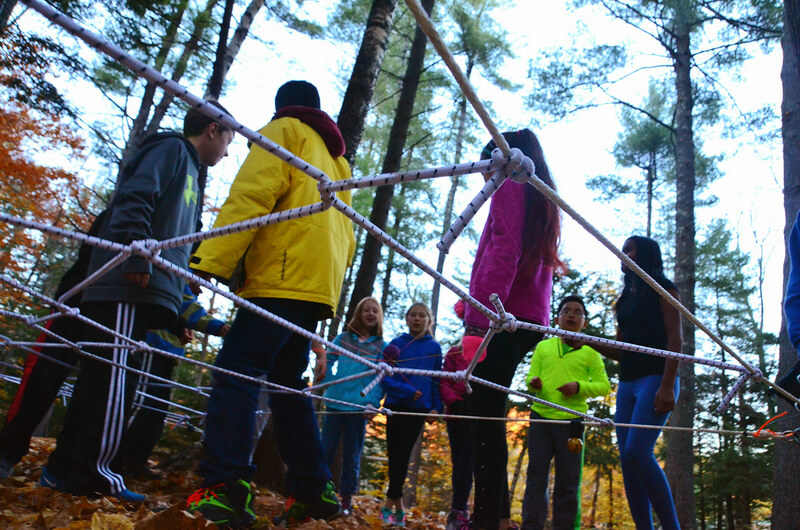 Students are encouraged to take on challenges and real responsibility as they live, play and learn together. 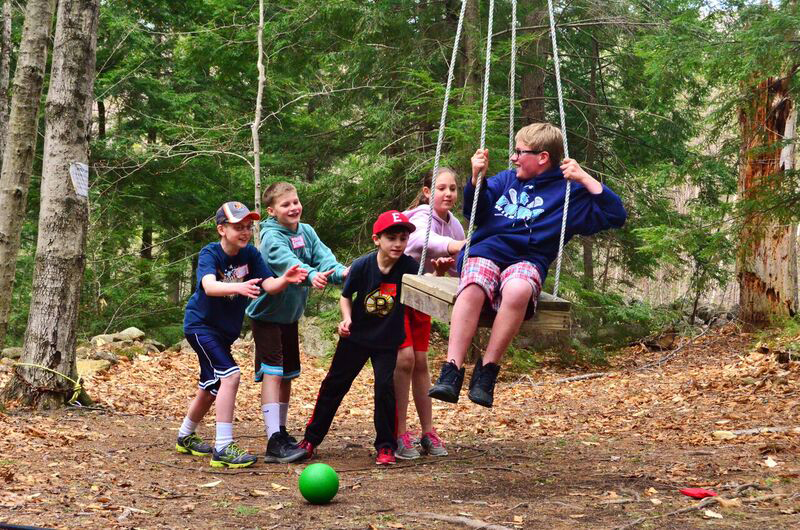 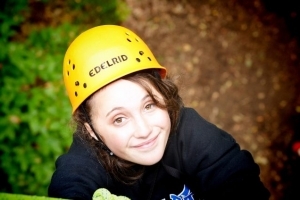 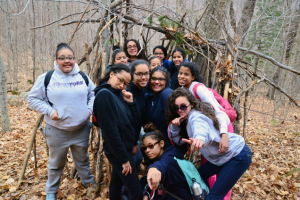 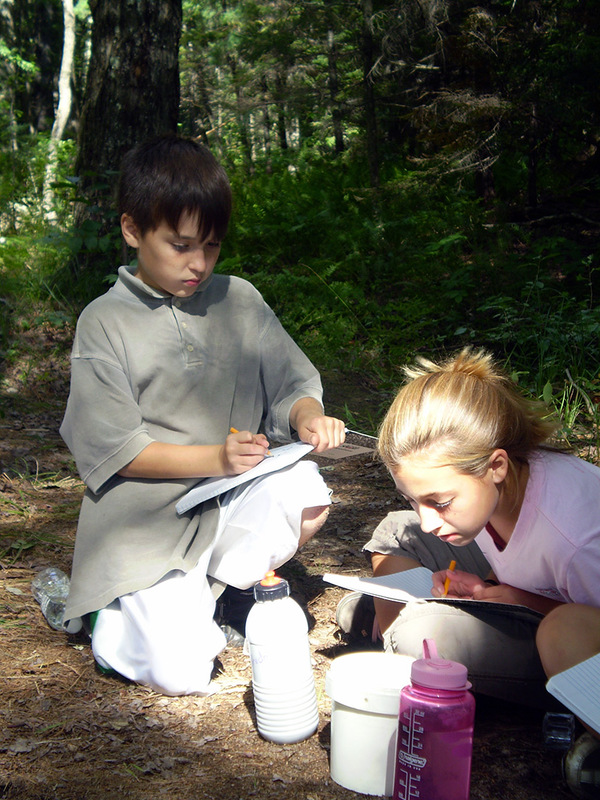 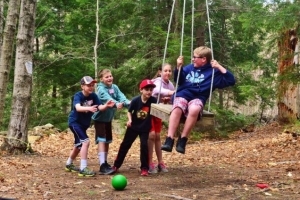 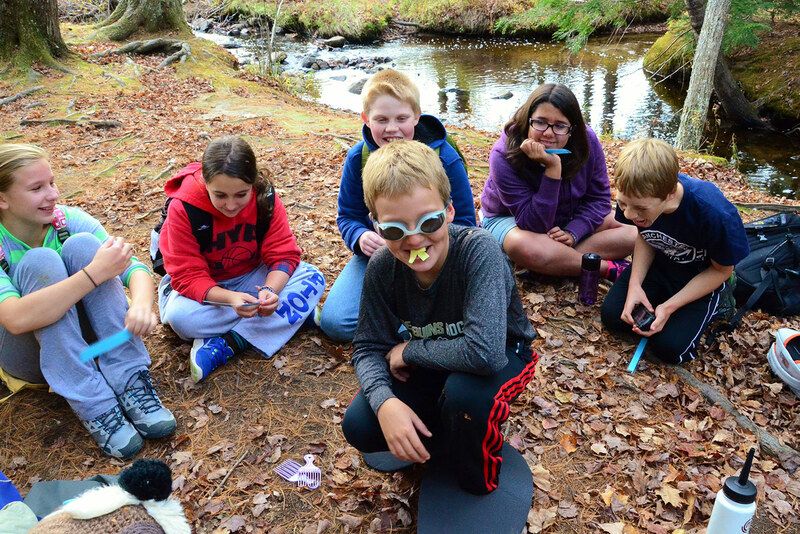 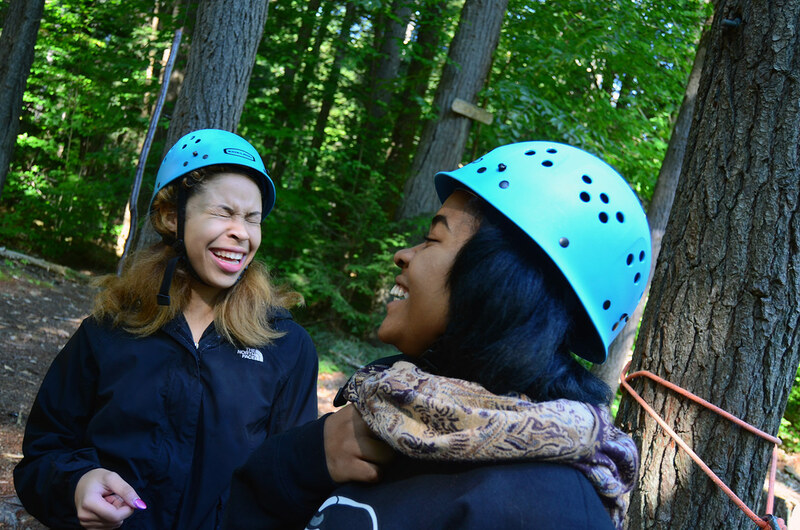 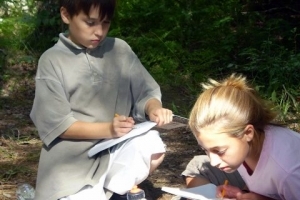 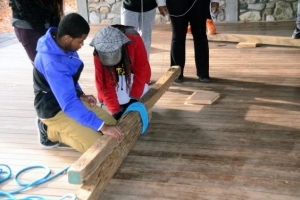 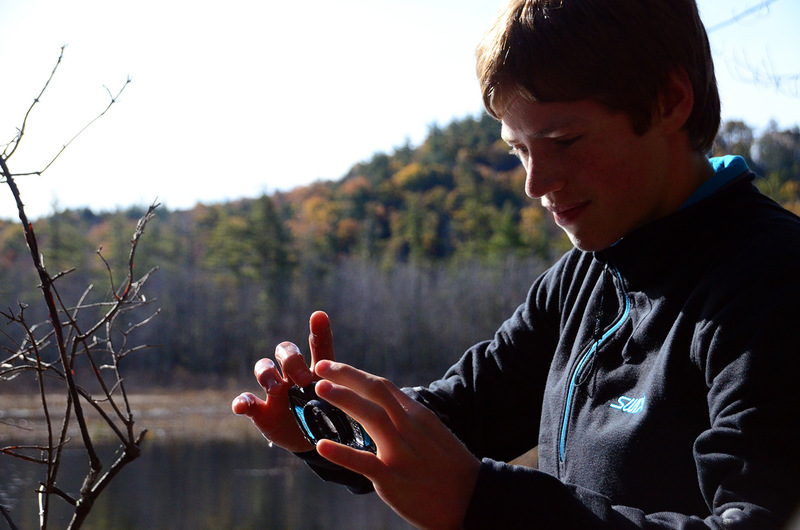 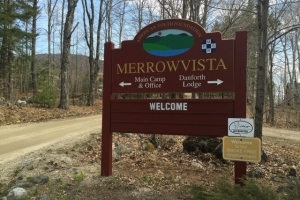 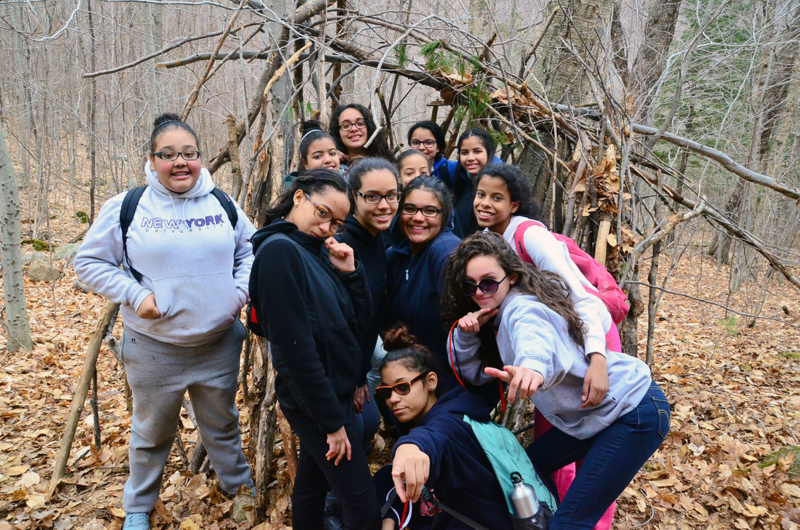 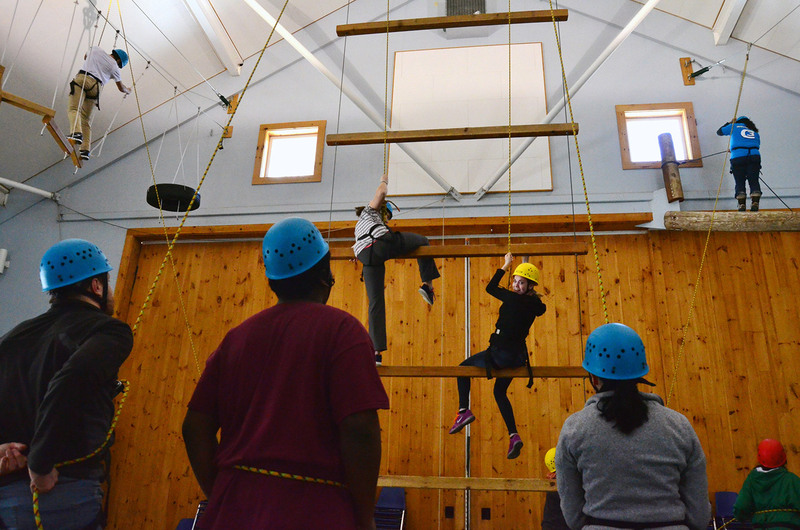 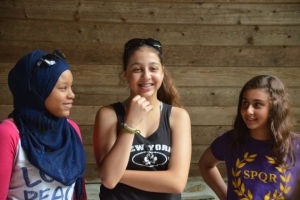 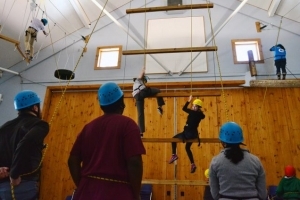 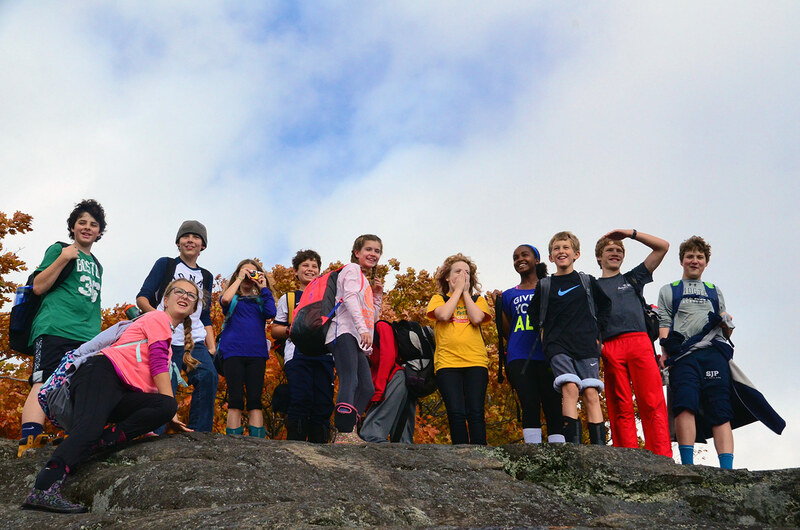 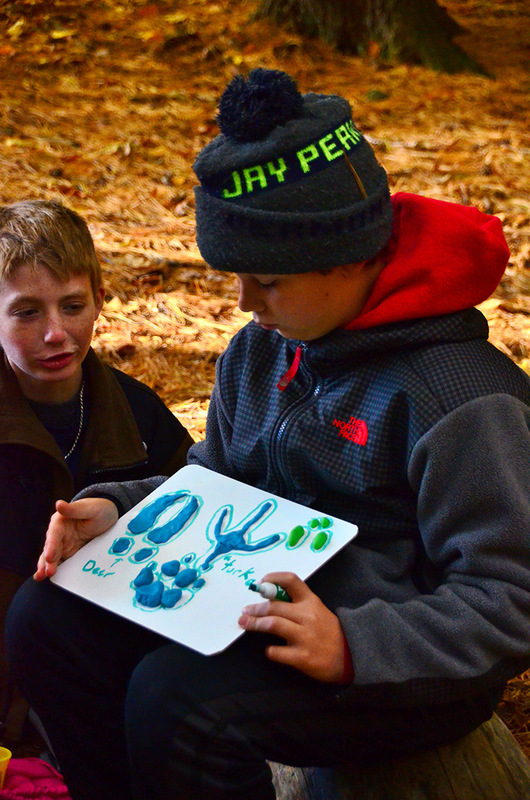 Our School & Youth Programs utilize Merrowvista’s forests, wetlands, mountains, and lakes, along with initiatives, ropes courses and climbing walls, to create safe and exciting opportunities for students to engage in their learning. Carefully guided discussions allow all types of learners to build relationships and make connections to concepts they can apply back in their home communities and schools. 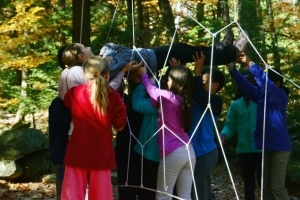 Curriculum topics include community building, environmental education, and character and leadership development.